I love this! Beautifully put! A prayer life is everlasting! I love that both my girls have taught their kids to pray! What a great idea! Our mornings (or any time we are trying to get everyone out the door at the same time) are by far the most stressful. I'm going to steal your idea....thank you!! 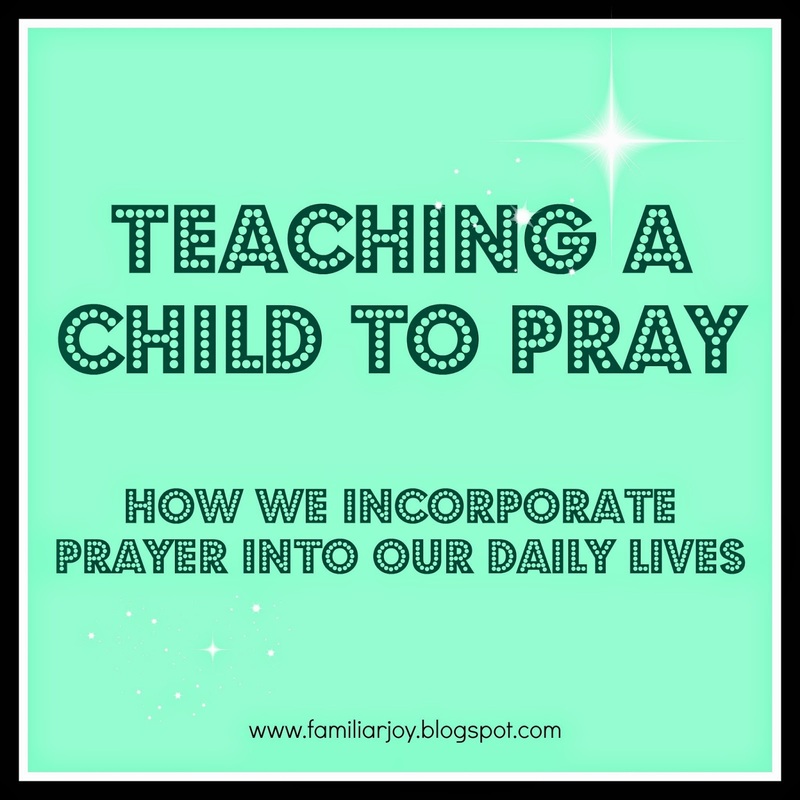 First parent and child may say their bedtime prayers, and then do the following ritual. Child: I confess to God and to you that I have sinned today; and I pray for God's mercy. Parent: I confess to God and to you that I have sinned today; and I pray to God for mercy. *See John 20:23, Luke 24:46-47, Matthew 16:19, and Matthew 18:18 for Jesus’ instruction to forgive sins.